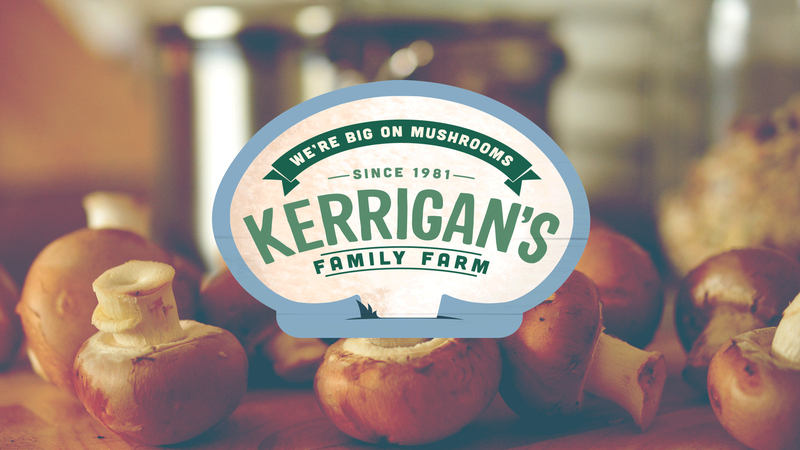 Kerrigan’s Mushrooms was established in 1981 as producers of quality mushrooms, and still remains a family run enterprise today. 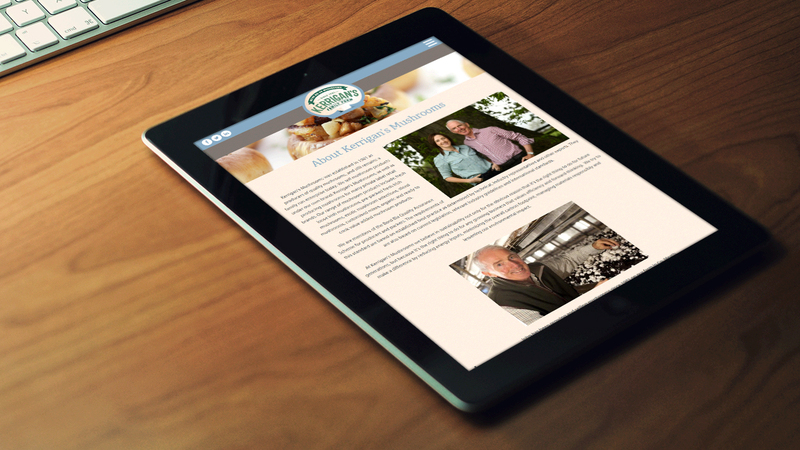 Kerrigan’s Mushrooms was established in 1981 as producers of quality mushrooms, and still remains a family run enterprise today. 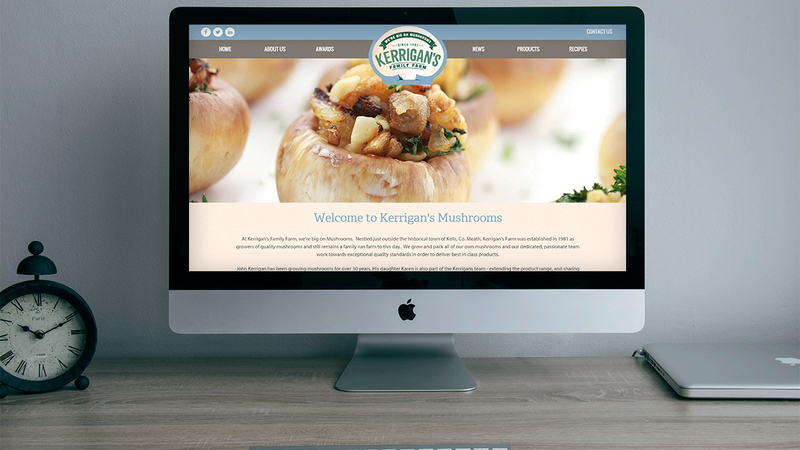 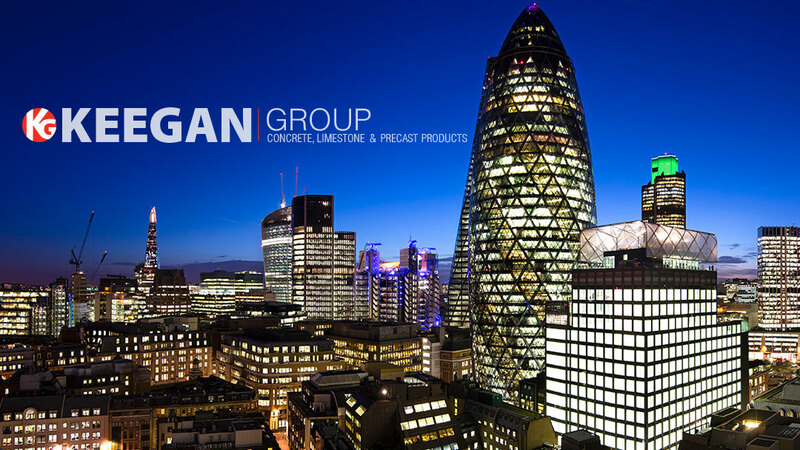 We sell mushroom products under our own brand: Kerrigan’s Mushrooms, as well as producing mushrooms for many private label retail brands. 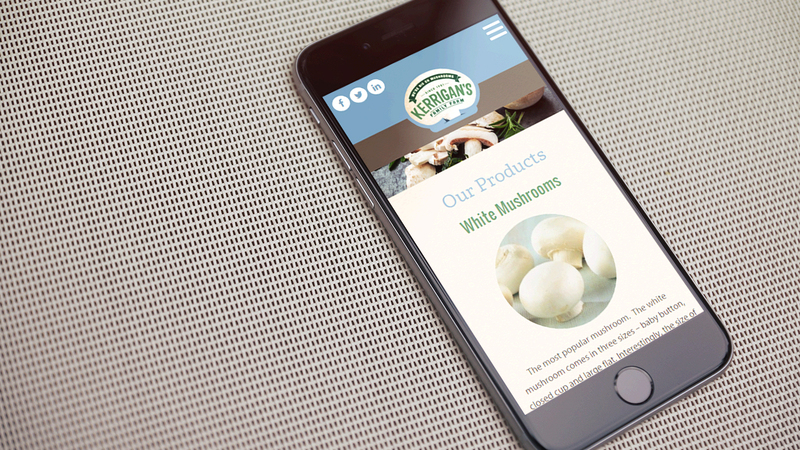 Our range of mushroom products include: fresh loose Irish mushrooms, pre-packed fresh Irish mushrooms, exotic mushroom selections, sliced mushrooms, customised mixes, organic and ready to cook value added mushroom products.